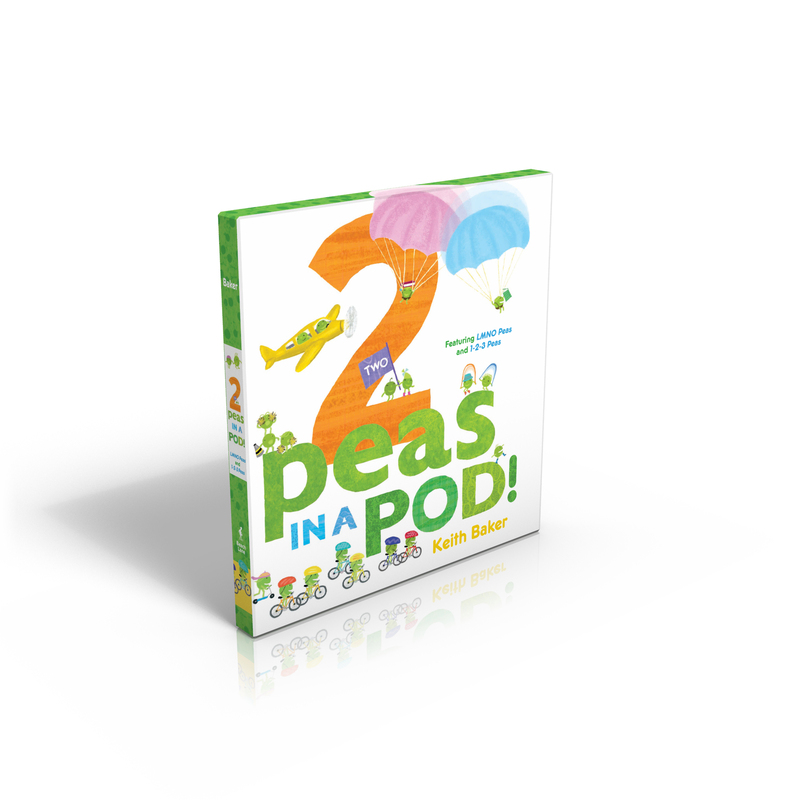 This collectible picture book boxed set featuring a New York Times bestseller has twice the peas…and double the fun! Meet the Peas—the LMNO Peas and the 1-2-3 Peas! This handsomely packaged boxed set includes two brightly illustrated adventures that introduce letters and numbers with creative flair! Get ready to roll through the alphabet with a jaunty cast of busy little peas in the New York Times bestselling LMNO Peas. Featuring a range of zippy characters from Acrobat Peas to Zoologist Peas, this delightful picture book highlights a variety of interests, hobbies, and careers—each one themed to a letter of the alphabet—and gives a wonderful sense of the colorful world we live in. And in 1-2-3 Peas, come along as our round green pals count from one to one hundred in a picture book that’s packed with bright, bold numbers and playful number-themed scenes. These tiny green mathematicians will have young readers everywhere calling for more peas, please! Children will have so much fun poring over the detailed scenes in these clever read-alouds that they won’t even realize they’re learning along the way! 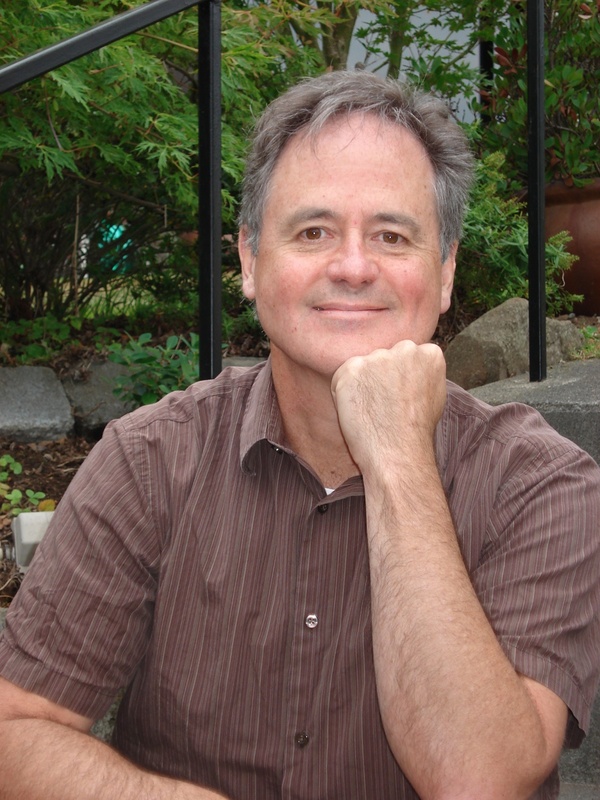 Book Cover Image (jpg): 2 Peas in a Pod!